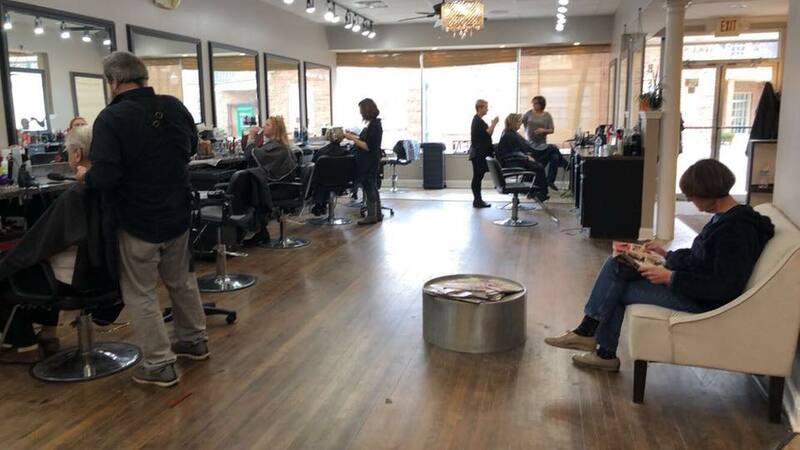 Be Unique is a full service hair salon located in Plymouth, Michigan. 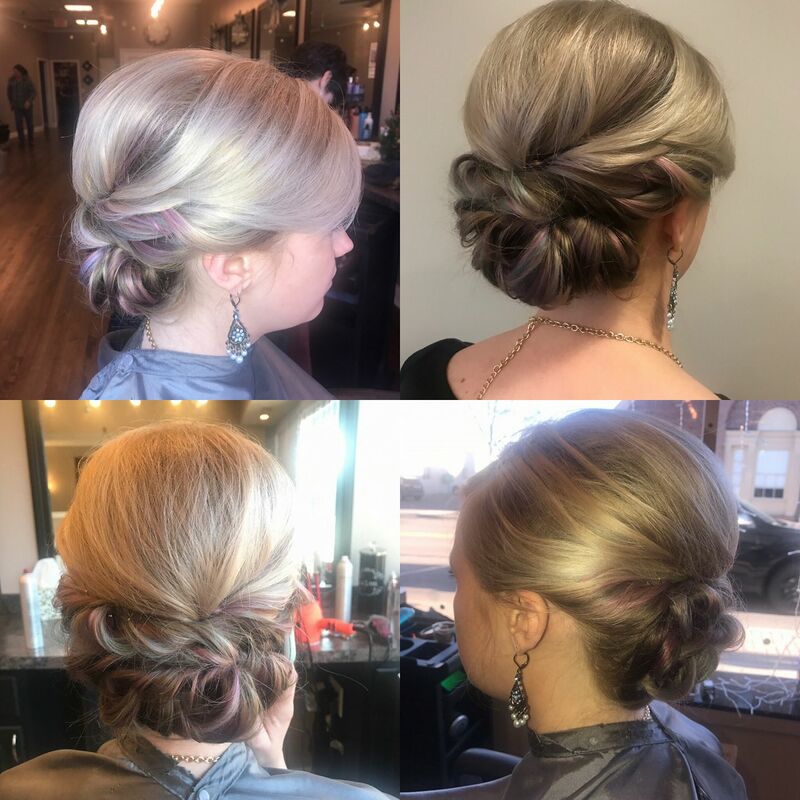 Cuts, Color, Highlights, up- styles and make-up. shellac manicures, pedicures and massages. Make it a spa day! Call us today at 734-455-5070 to make your appointment!